Birds, Bones and Swain are back with another episode of the podcast for all things Destiny PvP. 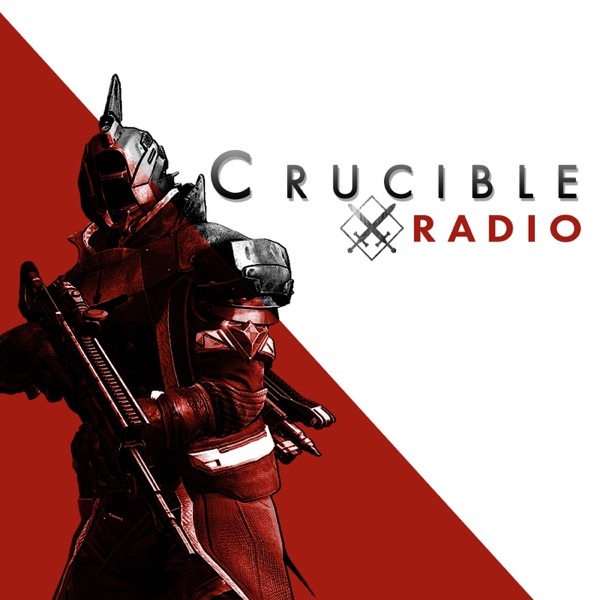 Subscribe on iTunes / Subscribe on RSS / Discuss on the Playbook The boys are back after a couple heavy weeks of Bungie interviews and they're ready to talk about all the changes we'll be seeing in Forsaken - most notably, the weapon slots and a brand new weapon type! Please refer to Bones as Legolas now.